The Cinema Squad is doing TWO (2) FALL 2016 GIVEAWAYS!! Simply go to our Instagram Page. And LIKE the Entry Post. 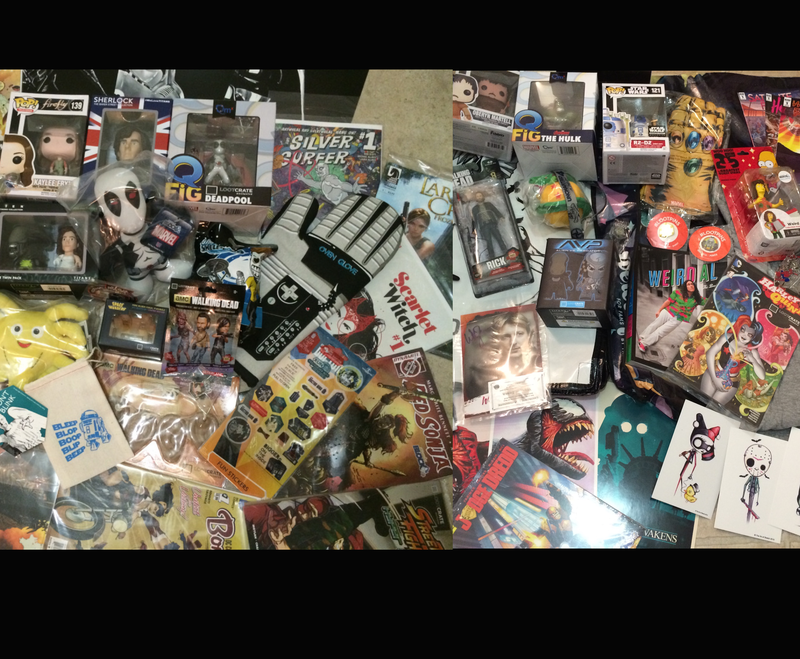 We’ll be choosing our winner at random on SUNDAY, OCTOBER 2nd during the recording of our Cinema Squad Podcast. Star Wars Smuggler’s Bounty Exclusive – R2-D2 Jabbas Skiff Funko Pop!